First trailer for director Doug Liman's true life thriller. Tom Cruise returns to our screens this week in The Mummy, and we'll also see him later this summer when he reteams with his Edge of Tomorrow director Doug Liman for American Made, in UK/ROI cinemas August 25th. 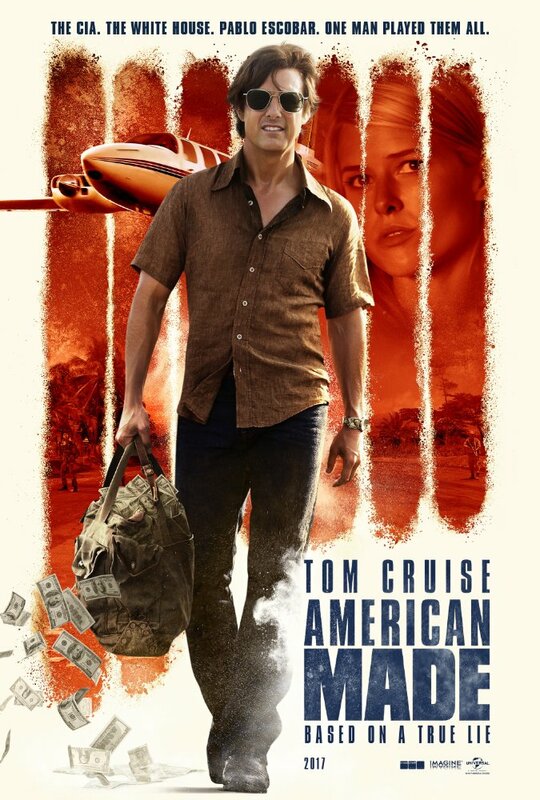 The movie is based on the life of TWA pilot Barry Seal, a drug smuggler who found himself recruited by the DEA to provide intel. Starring alongside Cruise are Domhnall Gleeson, Sarah Wright, E. Roger Mitchell, Jesse Plemons and Lola Kirke.